With a great surprise we read an amazing historical quote that concerns various periods from European history that derives from Prof. William Maxwell and can be found in the article “Journey to Albania” (http://gaiaschool.info/Journey_to_Albania.html). “The Albanians are universally acknowledged as the descendants of the Illyrians who gave the world Alexander the Great, Emperor Constantine, several other Roman and Byzantine Emperors, one of the popes of the Roman Catholic Church, several Grand Vizirs of the Ottoman Empire, Muhammad Ali Pasha, father of modern Egypt, Mustafa Kemal Atatürk, founder of modern Turkey, as well as Mother Teresa destined for sainthood because of her services to the poor of India. Albania was also the only country in Europe that protected all the Jews, i.e. the only European country where the Jewish population was increased during WWII. “Albanians are universally acknowledged as the descendants of the Illyrians….. This is one from the most historically inaccurate arguments; similar with the FYROM argument that Alexander The Great was of Slavonic origin. Thousands of historical works and many writers (Hammond, Worthington, Borza, Stoneman, Ulrich Wilcken e.t.c.) 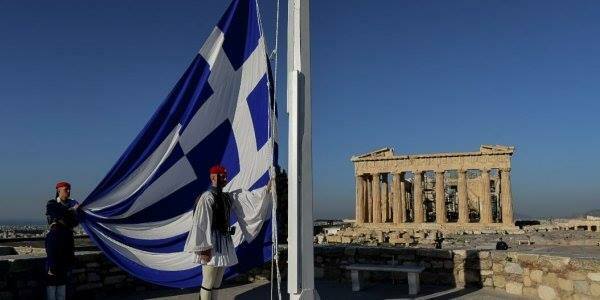 have agreed that Alexander The Great was born in July 356 (Arr. 7.28.1, Plut. Alex. 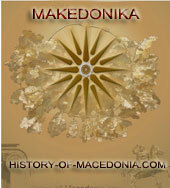 3.5), was the son of Macedonian Philip´s fourth wife Olympias, a princess from Epirus, situated to Macedon´s west. None of them mention that Alexander was Illyrian, and the most inaccurate – Albanian (http://www.macedonia-evidence.org) as William Maxwell quoted. Macedonians according the same sources were a mix of Greek and older ancient tribes or were just Greek or of unknown origin (Borza). Epirotans according the same sources were Greeks and the most known tribe was the Mollosian. None of them mention Illyrian or Albanian. “Albanians are universally acknowledged…who gave…Emperor Constantine, several other Roman and Byzantine Emperors (were Albanians)”. Emperor Constantine and several other Roman and Byzantine Emperors were not Albanians, as William Maxwell claims. Byzantine Dynasties were Greek, Armenian, Roman, Anatolian origin. This is also confirmed from many writers and experts of the Byzantine history like George Ostrogorski, Paul Stephenson, Cyril Mango, Joan Hussey, John Norwich as also from global wide collectively works like European medieval history of the Cambridge, Oxford and Michigan Universities e.t.c..
Catholic Encyclopaedia (http://www.newadvent.org/cathen/), the same source used by William Maxwell doesn´t even mention that any one of the Popes was Albanian! At the 30s and 40s and according the Albanian sources only 200 Jews lived! Jewish population actually grew during the Axis occupation; it is estimated that there were 1800 Jews in Albania at the end of war but the small Jewish community (200 souls) of Vlore was expelled from the country at the Nazis concentration´s camp. Albania at the WWII also as is known was allied of the fascist Italy and thousands Albanians were enlisted in the known SS regiments (SS Division Skanderbeg and Handschar Division. 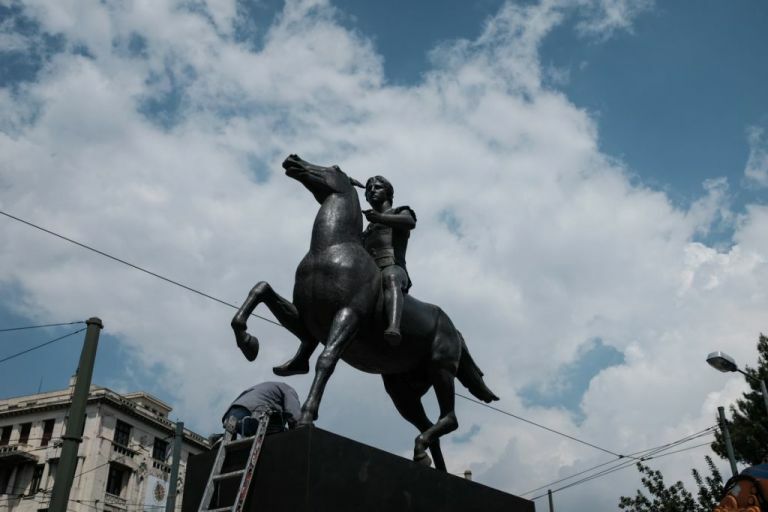 There is an Illyrian myth, with which Albanian culture has been flirting for at least 150 years, and as a myth it can’t be questioned for it has all the answers. There is also a very tentative Illyrian science, based mainly on archaeology, and on some data transmitted by Ancient Greek and Roman Historians. Those who are ready to accept that Illyrians and Albanians were one people should have a look at the Messapic inscriptions, in Puglia. These inscriptions show that the Illyrian question is extremely complicated, and that it isn’t likely to be resolved, unless fundamental epigraphic discoveries are made. Arnauts; old term used mainly from Turks and by extension by European authors during the Ottoman Empire. A derivate of Arbër, Albanian. Skipetars; the historical rendering of the ethnonym Shqiptar (or Shqyptar by French, Austrian and German authors) in use from the 18th century (but probably earlier) to the present, the literal translation of which is subject of the eagle. The term Šiptari is a derivation used by Yugoslavs which the Albanians consider derogatory. There is not any historical record as regards the connection of the Illyrians (that were last mentioned in 7th century AD, during the Slavic migration to the Balkans) and Albanians. Also, there is no linguistic connection of the unknown Illyrian language with the Albanian language. Prof. William Maxwell must be more cautious when writing articles regarding history, as he is not a historical expert. There isn´t much difference between historical revisionism and historical ignorance; and this concludes to the legitimate scholastic correction of existing knowledge about an historical event, or to the illegitimate distortion of historical records. Twice with a small,insignificant,imperceptible addition. ”ALbanians still have elements of the language that the Illyrians where using. The connection is clear to any serious researcher in the field of linguistics”. Can you provide us your historical sources instead of quoting and reflecting your poorly,personal,prejudiced,unscientific view as well as opinion? Can you provide us your historical sources instead of quoting and reflecting your poorly,personal,prejudiced view as well as opinion? Όσο και να επιχειρούν να διακριθούν οι Σκιπ(ε)τάρ,δε ‘μπορούν να κρύψουν την παλαιοθωμανική-παλαιοαραβική των προέλευση και ταυτότητα.Το να παρουσιάζονται απλώς ως αντίβαρο Ελλήνων και Σλάβων επί τούτου είναι εκ φύσεως και από μόνο του απατηλό,ανόητο,άτοπο,μισαλλόδοξο και αδύνατο να τους προσδώση κάτι ιδιαίτερο και ειδικό,διακεκριμένο και χωριστό. KU ESHTE FEJA ESHTE SHPATA. PER S(H)QIP(E)TARET DHE PER POLITIKEN E S(H)QIP(E)TARIZIMIT TE TYRE NUK ESHTE ASNJE VEND. 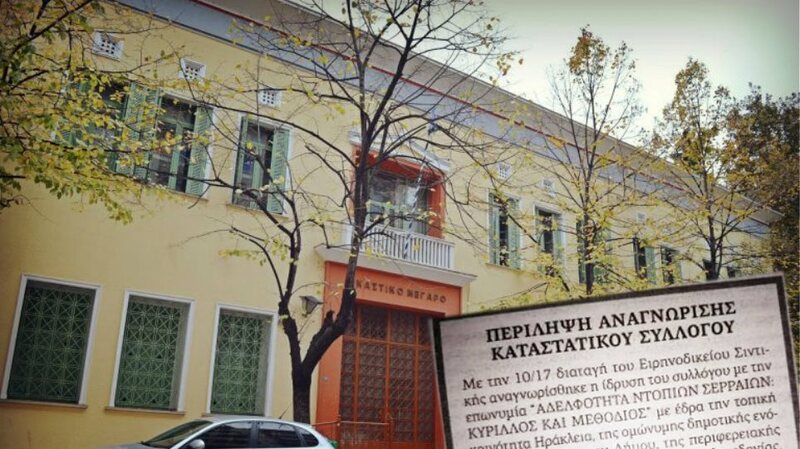 ΟΙ ΑΛΒΑΝΟΜΠΕΗΔΕΣ Δ Ε Ν ΕΧΟΥΝ ΟΥΔΕΜΙΑ ΘΕΣΗ ‘ΣΤΗΝ Ε.Ε. ΚΑΙ ΟΥΔΕΜΙΑ ΣΧΕΣΗ ΜΕ ΤΗΝ Ε.Ε. We began the easy,repeatable propaganda? Which prestige and what value,exactly,have your words of your total historical ignorance,nebulous Albanians?Which are,exactly,your sources by the way?You don’t seem to accept that you are incomers and foreigners in o u r h e l e n Aimos. Όσο απέχει το Λάτιο από τον αυτοκράτορα της Νέας Ρώμης,Ιουστινιανό,το Μέγα,άλλο τόσο συσχετίζονται και συνδέονται οι σημερινοί αυτοαποκαλούμενοι Σκιπετάροι με τους Ιλλυριούς(βλ.ιλλυρικά φύλα/ιλλυρικές φυλές). ΕΝΑΝΤΙΑ ‘ΣΤΗΝ (ΑΠΕΓΝΩΣΜΕΝΗ ΚΑΙ ΦΟΒΙΚΗ ΤΩΝ;) ΕΝΟΡΧΗΣΤΡΩΜΕΝΗ ΠΡΟΣΠΑΘΕΙΑ ΝΑ ΕΜΦΑΝΙΣΘΟΥΝ ΣΚΙΠΕΤΑΡ Ε Λ Λ Η Ν Ε Σ ΑΝΘΡΩΠΟΙ,Γ Η Γ Ε Ν Ε Ι Σ ΚΑΤΟΙΚΟΙ ΤΟΥ Ε Ν Ι Α Ι Ο Η Π Ε Ι Ρ Ω Τ Ι Κ Ο Υ ΕΛΛΗΝΙΚΟΥ ΧΩΡΟΥ/ΚΟΡΜΟΥ ΚΑΙ ΚΑΤΑ ΤΗΣ ΕΥΡΕΩΣ ΔΙΑΔΕΔΟΜΕΝΗΣ ΠΡΟΣΦΙΛΟΥΣ ΤΑΚΤΙΚΗΣ-Π Ρ Ο Π Α Γ Α Ν Δ Α Σ ΤΩΝ ΚΑΙ Φ Α Σ Ι Σ Τ Ι Κ Η Σ ΤΑΣΗΣ ΤΩΝ ΠΟΥ ΤΟΥΣ ‘ΘΕΛΕΙ ΝΑ ΑΥΤΟΠΑΡΟΥΣΙΑΖΟΝΤΑΙ ΚΑΙ ΝΑ ΑΥΤΟΠΡΟΒΑΛΛΟΝΤΑΙ,ΑΓΝΩΣΤΩΙ ΤΙΝΙ ΤΡΟΠΩΙ ΚΑΙ ΜΕ ΠΑΝΤΕΛΗ ΕΛΛΕΙΨΗ Π Ρ Ω Τ Ο Γ Ε Ν Ω Ν ΠΗΓΩΝ/ΣΤΟΙΧΕΙΩΝ,ΦΥΣΙΚΟΙ ΑΠΟΓΟΝΟΙ ΚΑΠΟΙΩΝ ΟΜΙΧΛΩΔΩΝ…”ΑΡΧΑΙΩΝ”(ΜΕ ΕΚΕΙΝΟΥΣ ΝΑ ΑΠΟΤΕΛΟΥΝ ΤΟΥΣ ”ΝΕΟΥΣ”! 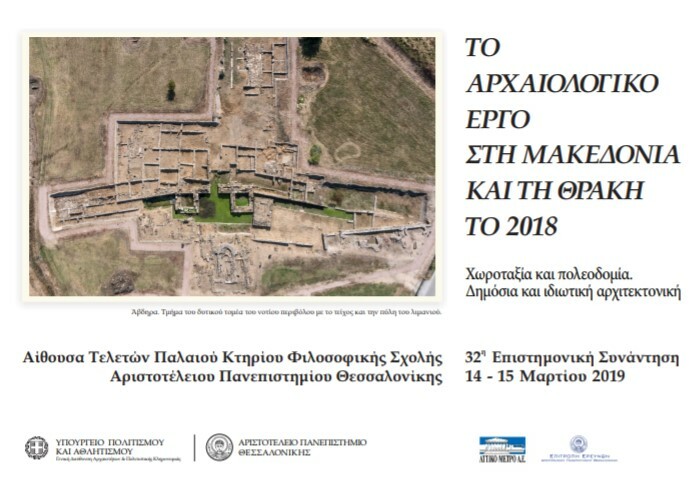 )ΙΛΛΥΡΙΩΝ(ΜΕ ΤΟ ”ΘΑΥΜΑΣΙΟ” ΕΝ ΓΕΝΕΙ ”ΠΟΛΙΤΙΣΜΟ” ΤΩΝ!). ΟΤΑΝ ΟΙ Ε Λ Λ Η Ν Ε Σ ΣΟΒΑΡΕΥΘΟΥΝ,”ΑΛΒΑΝΙΑ”/ΣΚΥΠΕΡΙΑ Δ Ε ΘΑ ΥΠΑΡΧΗ ‘ΣΤΟ ΧΑΡΤΗ ΤΟΥ ΑΙΜΟΥ.Δ Ε ΘΑ ΕΧΗ ΑΠΛΟΥΣΤΑΤΑ Λ Ο Γ Ο Υ Π Α Ρ Ξ Η Σ.
Sorry,”my” friends”,”Alba(na)nians”-S(h)qip(e)taret but you are totally foreigners and i n c o m e r s in our Aemus,despite all your tireless efforts to convince us for ”your Ancient Illyria”(in your dreams only) from the establishment of your pseudepigraph state by your ”historians”. Piece of toilet paper together with Macedonia and Serbia.Macedo Who ??? ?Gjergj Kastrioti Skenderbeu was a Srb?.Yeah they wish as wish so called FYROM mother Teresa (Gonxhe Bojaxhiu)was maced who ? so in other words the albanians are livining in a fantasy world they have no roots to theillyrians nor anything in world history and many maany histoians fact this even their own albanian historians so the truth is albanians are a race that came in the balkans from the far east. Yes Albanians came from China. If you dont believe me take some Serbian glasses and you will believe it.